This baby has a big appetite. Alibaba dominates online shopping in China—more than 100 million people shop on Alibaba sites every day. 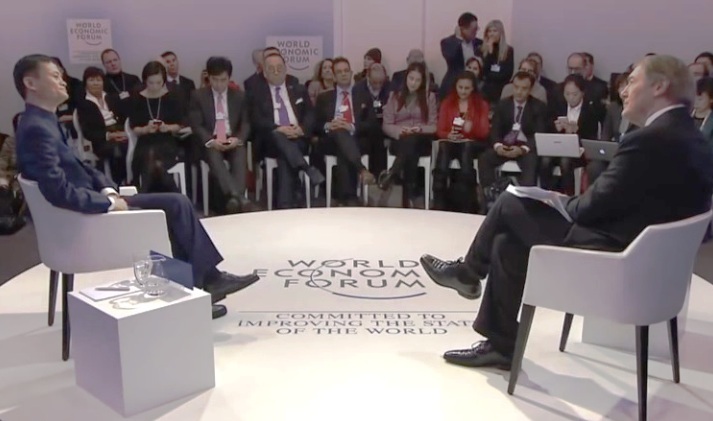 But at the World Economic Forum in Davos today, Ma told American journalist and talk-show host Charlie Rose he wants Alibaba’s online platforms to serve 2 billion consumers all over the world, while helping 10 million small businesses outside of China sell into global markets. “We are an Internet company (that) happens to be in China,” Ma said in response to Rose’s question about what he wants to do next. “ I remember the day when I start Alibaba we want to have a mission helping small business (do business) easier” Ma said. Ma noted this effort is already underway. Last year, Alibaba Group’s Tmall.com B2C site helped Alaskan fishermen sell salmon to China and farmers in Washington state sell more than a hundred tons of cherries direct to 80,000 Chinese families that ordered online, with deliveries taking place in days instead of weeks. “If we can sell seafood, if we can sell the cherries, why we cannot help American and European small businesses sell to China consumers? China needs that. 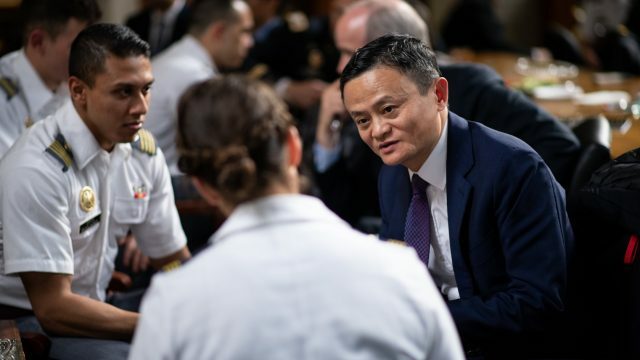 So this is what I want to do … (there are) two billion consumers, China, Asia, developing nations, how we can let them buy things globally?” Alibaba’s AliExpress website is already “doing well” hosting Chinese merchants and manufacturers that sell directly to Russian and Brazilian consumers, he added. 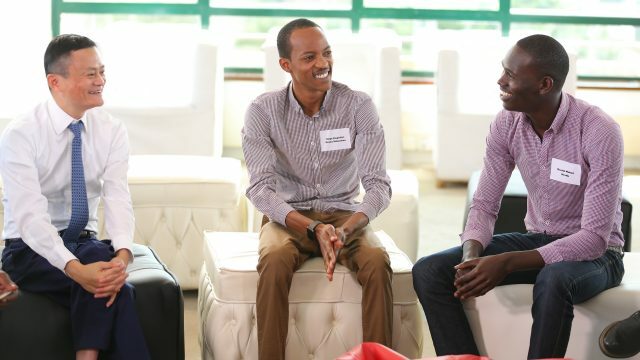 24:50 – How failures in childhood prepared him for success in business. 28:45 – How Alibaba is helping international businesses sell to China. 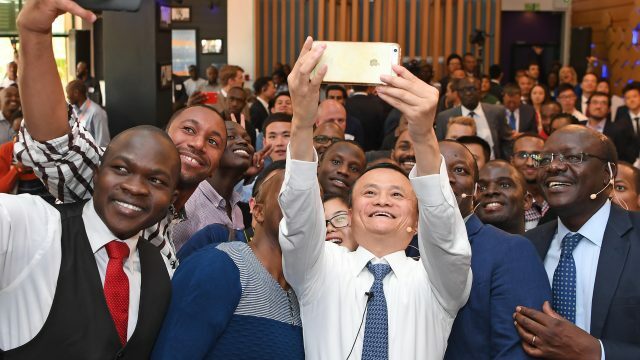 38:44 – Ma on the high percentage of women who work at Alibaba. 40:17 – China’s slowing growth rate and the future of the country’s economy. 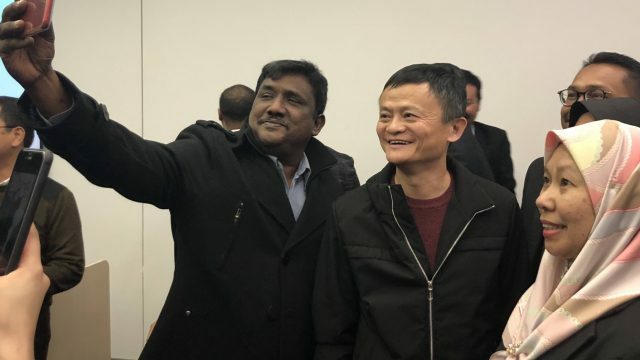 41:32 – Ma on life beyond Alibaba.